When Dr. Steven Hochfelder provides his patients with custom-crafted porcelain veneers, he uses only the finest-quality ceramic materials to ensure the strongest, most durable and natural-looking results possible. His patients benefit from porcelain veneers that epitomize the motto on which he founded his cosmetic, restorative, and general dentistry practice: “Pursuing Perfection, Achieving Excellence.” No cosmetic treatment can surpass porcelain veneers in terms of their potential to transform a smile into something sublime and radiant, with results that can last for a decade or even longer with proper oral hygiene and routine dental visits. Nevertheless, as Dr. Hochfelder stresses from the initial consultation on, even the hardest-wearing porcelain veneers are not meant to be permanent. They will eventually become worn or become dislodged, and when this happens, they will need to be replaced. Dr. Hochfelder discusses the issue of porcelain veneers replacement in detail during consultations at his Lake Mary, FL dental practice so that patients understand precisely what the treatment entails before they commit to it. Although porcelain veneers quite probably represent the absolute pinnacle of cosmetic dentistry, they also require a lifetime commitment. Once you have porcelain veneers placed, you will always have to wear porcelain veneers. Are porcelain veneers right for you? To find out for yourself, please schedule your initial consultation with Dr. Hochfelder today. Why Do Porcelain Veneers Have to Be Replaced Eventually? Before he bonds porcelain veneers to the front surfaces of the teeth, Dr. Hochfelder must first create a suitable surface to which they can adhere. This requires him to remove a very small amount of enamel from the teeth. This amount of enamel is no thicker than the width of the average contact lens; however, it is enough that the tooth could never again look natural or function properly without being concealed by a porcelain veneer. Likewise, without the protection of the porcelain or the veneer, it would be highly susceptible to damage from bacteria and sensitive to extreme temperatures. 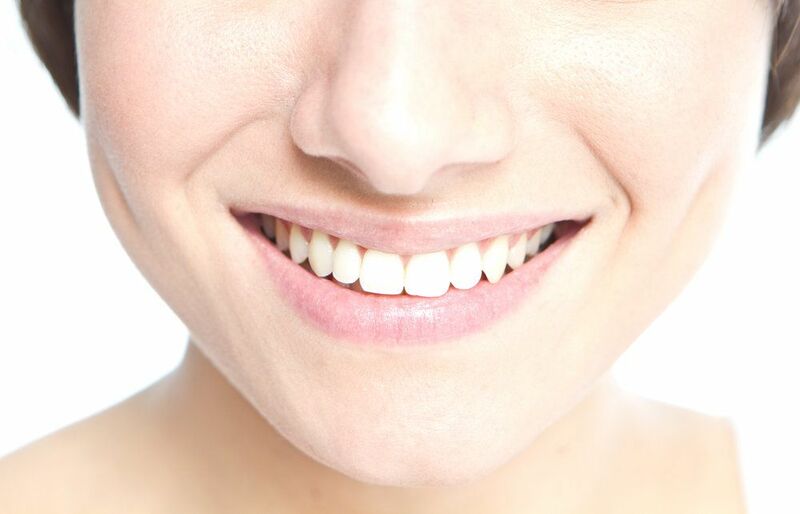 Fortunately, with proper care, the need to replace porcelain veneers should not arise often. Because Dr. Hochfelder uses only the highest-grade porcelain in his veneers, cracking, chipping, and breaking are not likely. Nevertheless, it is up to you to use common sense after your porcelain veneers are placed. While your veneers will be extremely durable and should provide many years of function while standing up to normal wear and tear, you should be careful to avoid chewing on ice, pen caps, fingernails, and other objects that could cause your veneers to become dislodged. Are you interested in making your smile over with porcelain veneers? If so, we encourage you to learn more about porcelain veneers by scheduling your initial consultation with Dr. Steven Hochfelder today. He can help you understand what to expect in both the short and the long term from your porcelain veneers and how to make the most out of your investment in cosmetic dentistry.